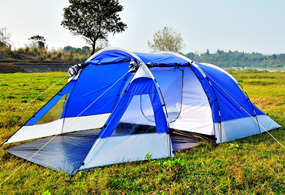 HOME-Tents, beach tents, family tents, children's tents-Wuyi Trust Leisure Products Co., Ltd.
We're a professional camping tents manufacturer audited by BSCI. 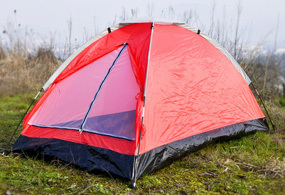 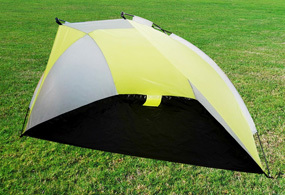 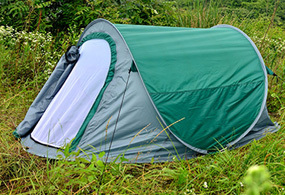 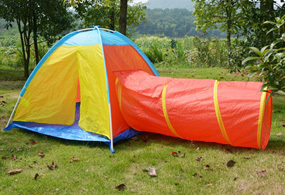 We provide various camping tents, beach tents, kids tents, family tents etc for worldwide customers. 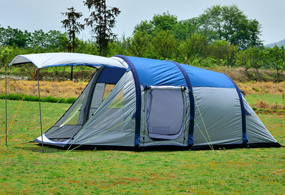 We aim to providing our parnters the best solutions at their most favaroable costs.